With Halloween just a few short days away, some of you may still be struggling with ideas for a Halloween costume. With a little creativity, patience and some Tulip Body Art, the possibilities are endless. 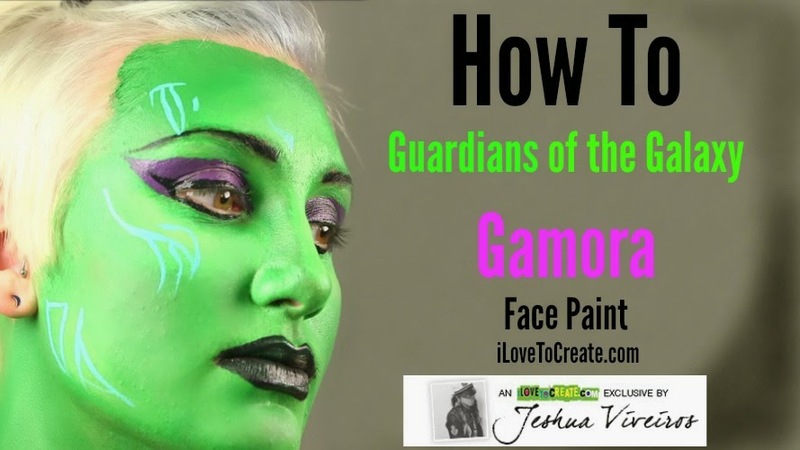 Check out my new video and see how I turned Keara, into Gamora from Marvel's Guardians of the Galaxy!